National Book Lovers Day is August 9th! 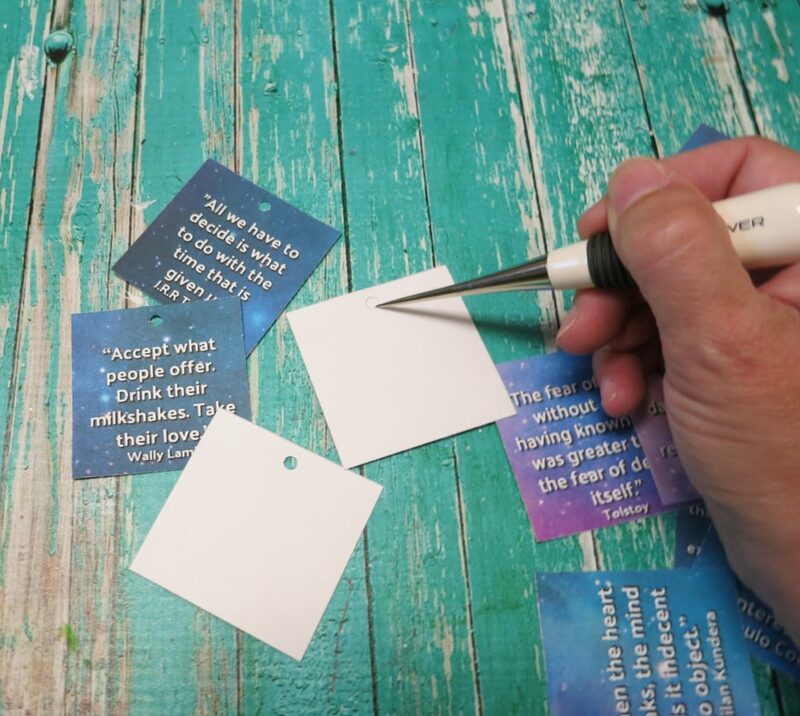 Use this free printable with OnlineLabels.com tags to make bookmark gifts. This is a sponsored post. I’ve always loved books. Drop me off in a library or bookstore for several hours and I’m in heaven! 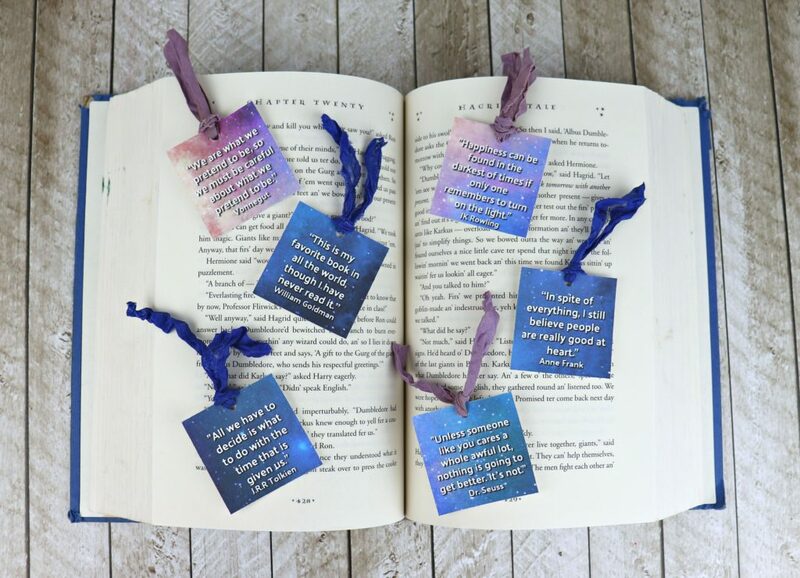 National Book Lovers Day is coming up on August 9th, so I created this free printable page for you to make bookmarks for yourself and your book loving friends. 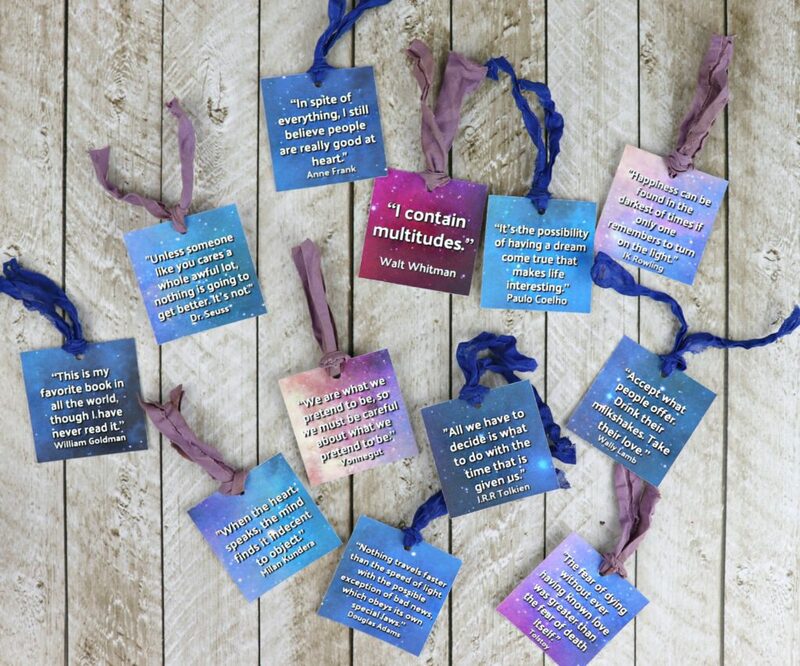 I asked my friends to tell me their favorite literary quotes, and they did not disappoint. 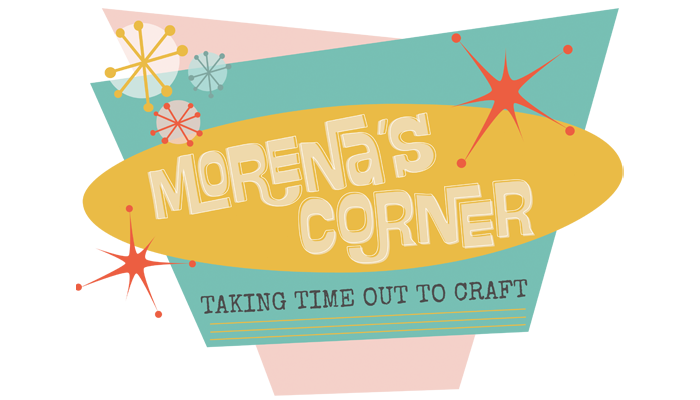 I included their suggestions on this free printable. I hope that these lines inspire someone to look up the book that the quote came from and maybe even read it. 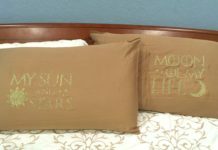 This is a very quick project thanks to ready to use, perforated printable cardstock from OnlineLabels.com. 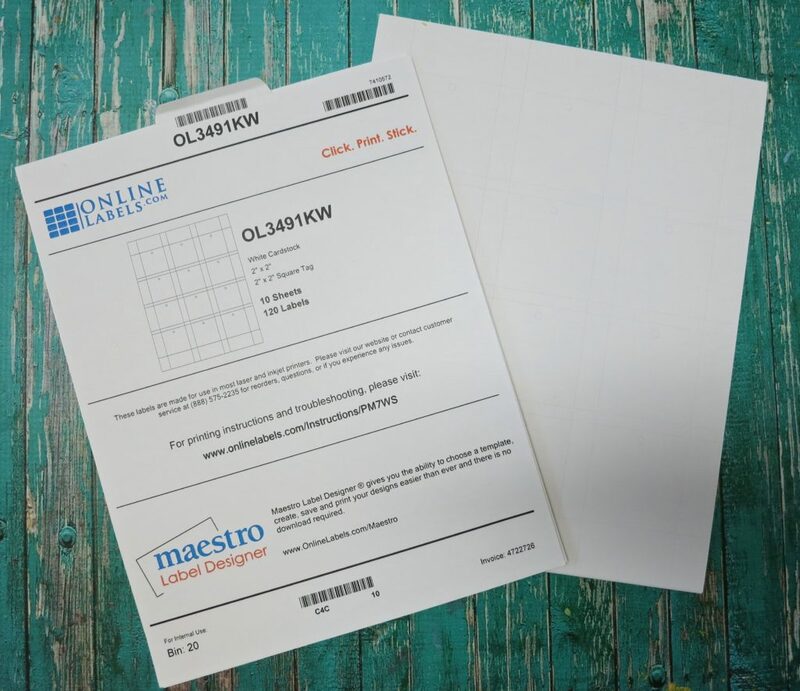 OL3491 2″ Square Printable Tags paper is sturdy and holds color so well! 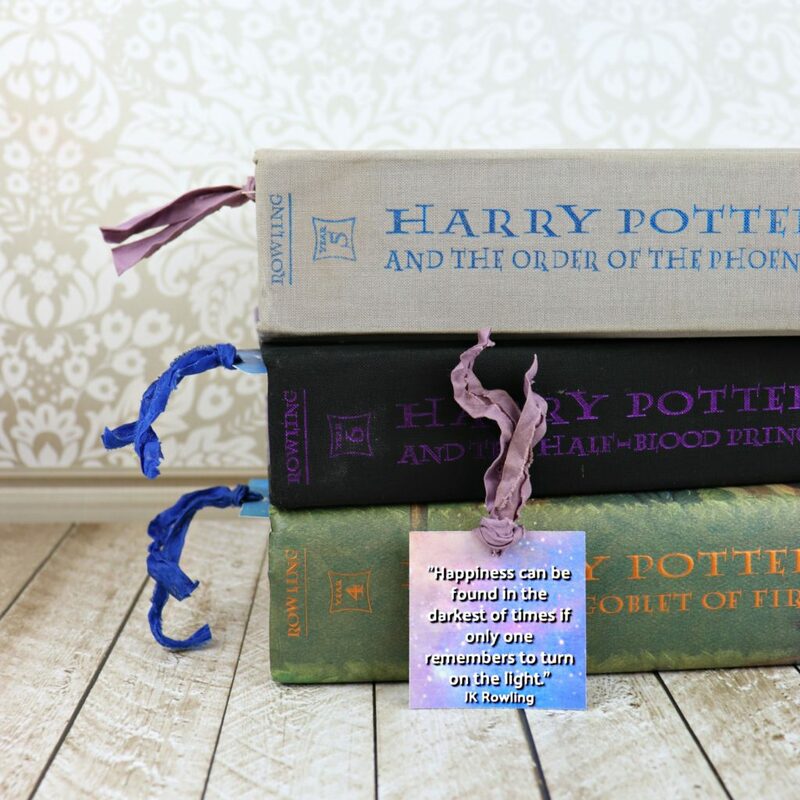 Just print and then fold along the perforated edges to separate the bookmarks. So simple and it looks so professional! 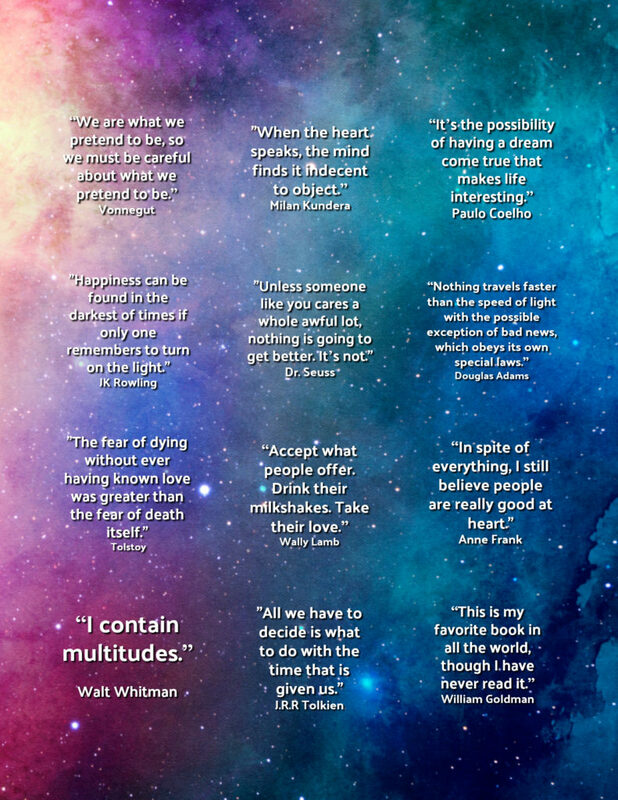 Download my free printable with the literary quotes. This printable is free for personal use. It is not to be sold or used for profit! Place the cardstock (OL3491) in the paper tray on your printer. 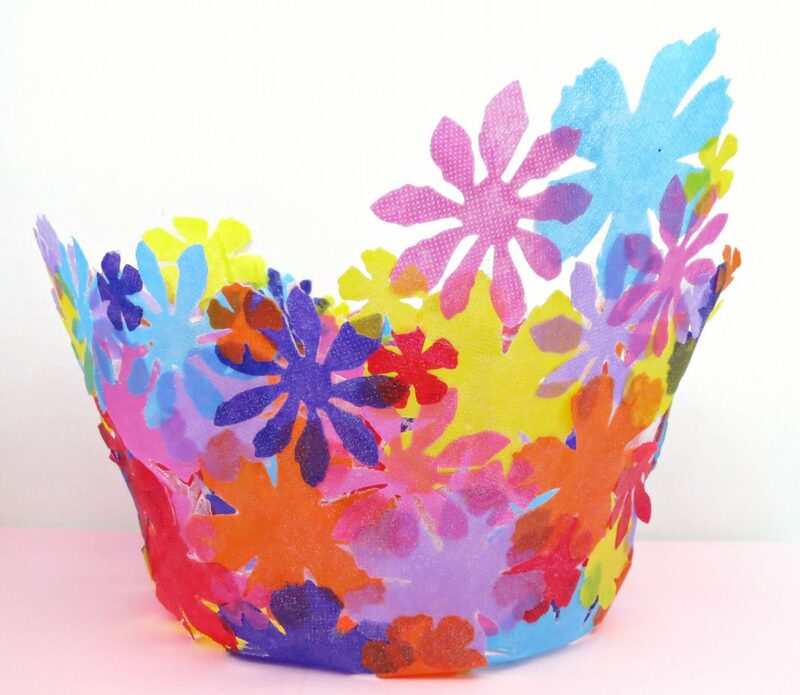 Open the printable file and print it on the paper. I had to print mine at 200% for it to fill the page completely. 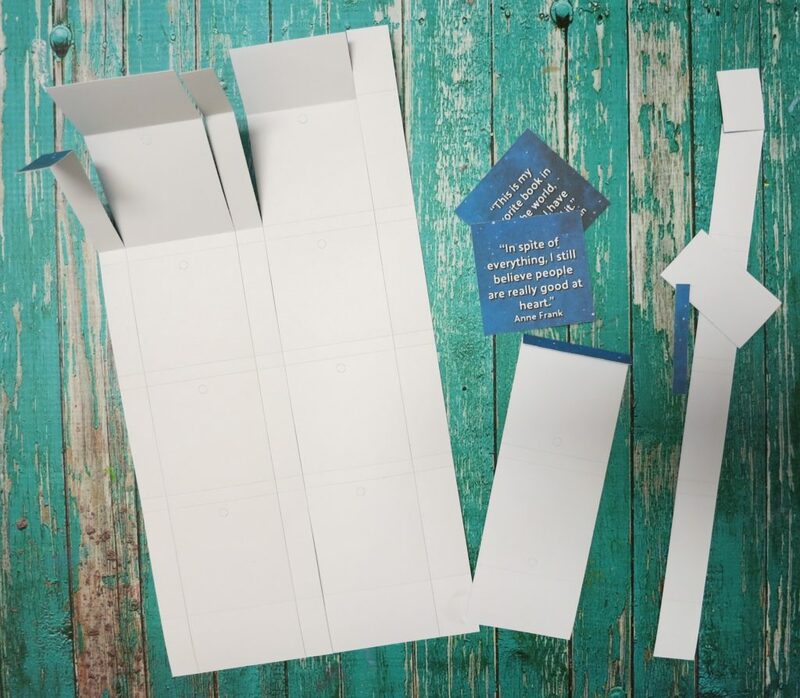 Fold the paper on the perforated lines to separate the bookmarks. 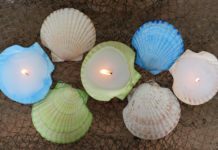 Use a toothpick or other small took to punch out the perforated circles on top. 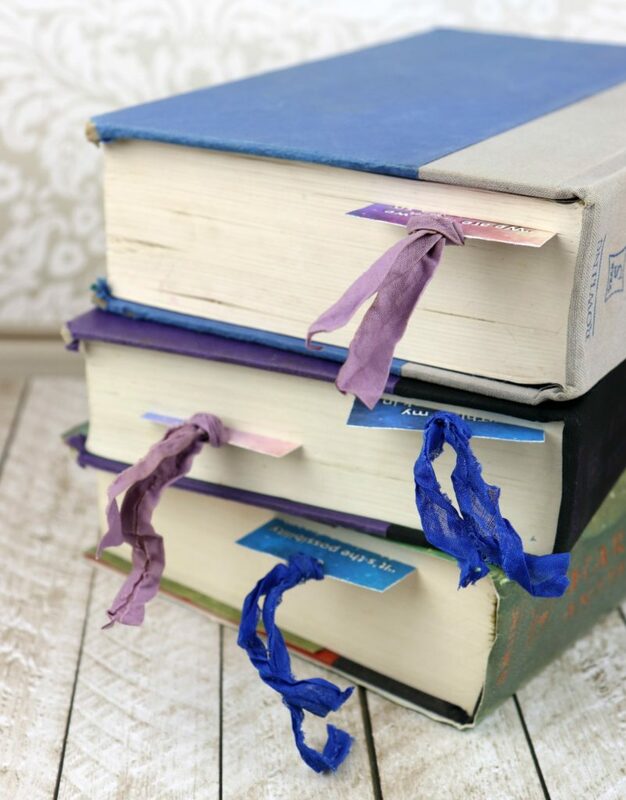 Tie a piece of ribbon at the top of each bookmark. I used vintage seam binding in mine. I wet the seam binding and scrunch it into a tight ball to dry. 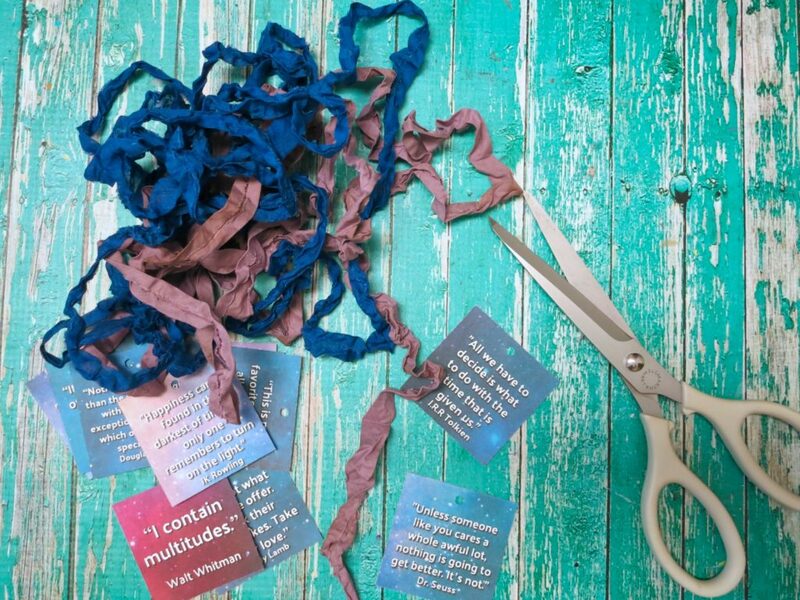 When I unravel the ball I have a wonderfully crinkly vintage ribbon. I cut it into short pieces to tie to the bookmark. These are so quick to make that I printed and made 4 pages to donate to my local public library. 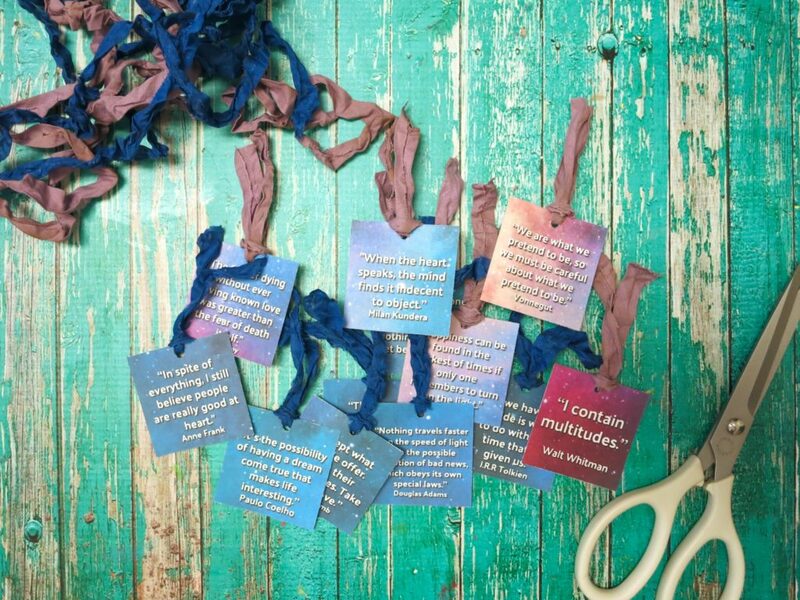 I’m excited to gift book lovers with a book inspired bookmark on August 9th! You could also just leave them on co-workers and friends’ desks as a surprise. 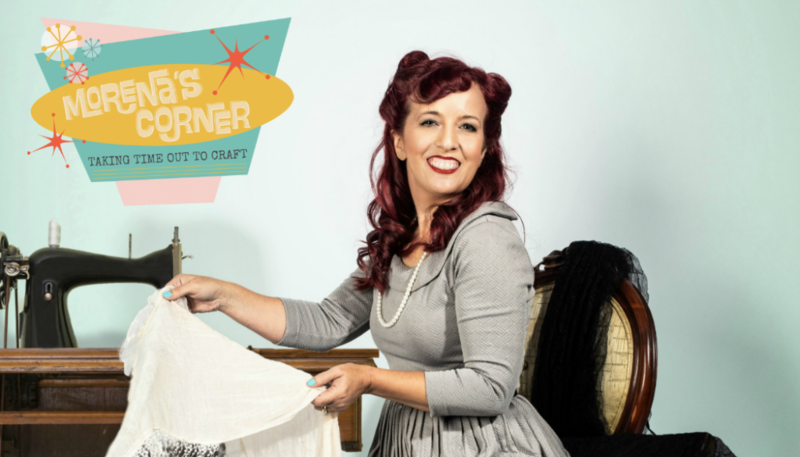 Have fun crafting and creating for National Book Lovers Day! 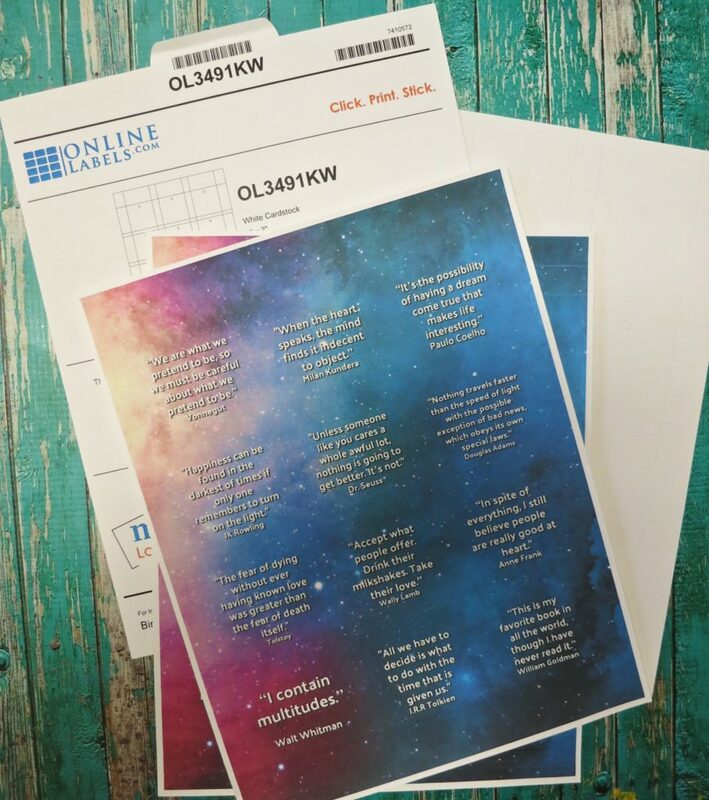 If you enjoyed this project then you’ll love my inspirational song lyrics stickers!